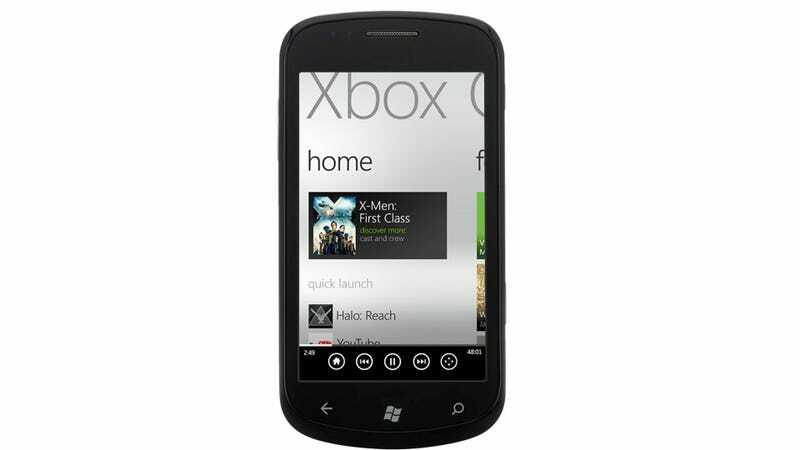 Coupled with the news that the Xbox 360 is getting full-on TV, WP7 Phones will join in with a new Xbox Companion app. Everything you'll want to watch will be controllable right from your smartphone. According to the Windows Phone blog, your phone will have built-in access to the Xbox LIVE Marketplace, allowing you to choose from the full array of games, movies, and tv shows that will be made available by the 40 entertainment providers Microsoft signed with.